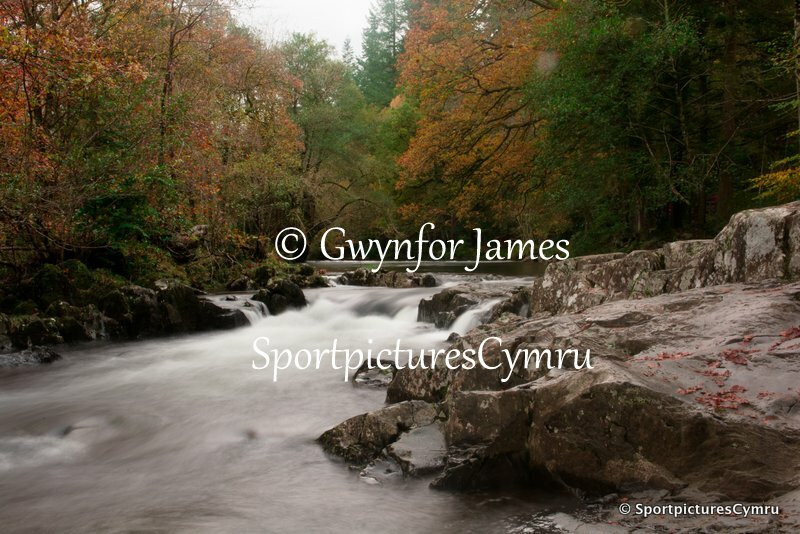 Afon Conwy at Betws y Coed. This pictures was taken from Capel Curig. Passing by chance to be honest,on the way back from a shoot. 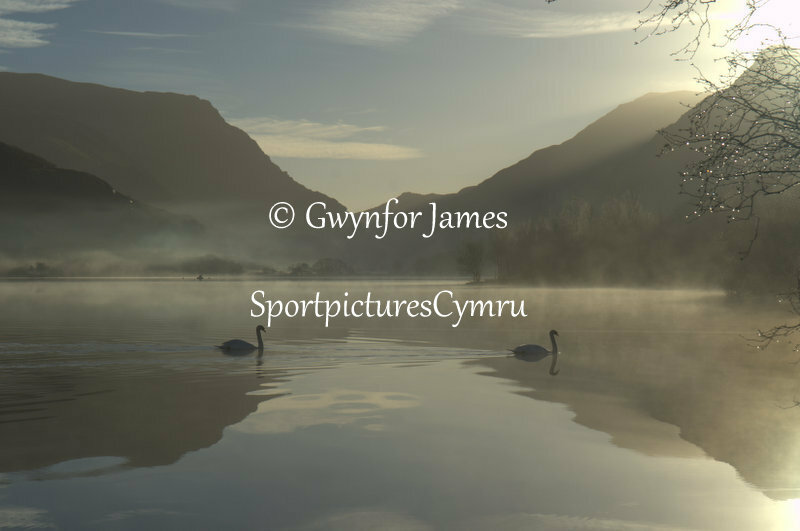 Llyn Padarn, Llanberis at dawn. Afon Idwalm which snakes its way down from Llyn Idwal. 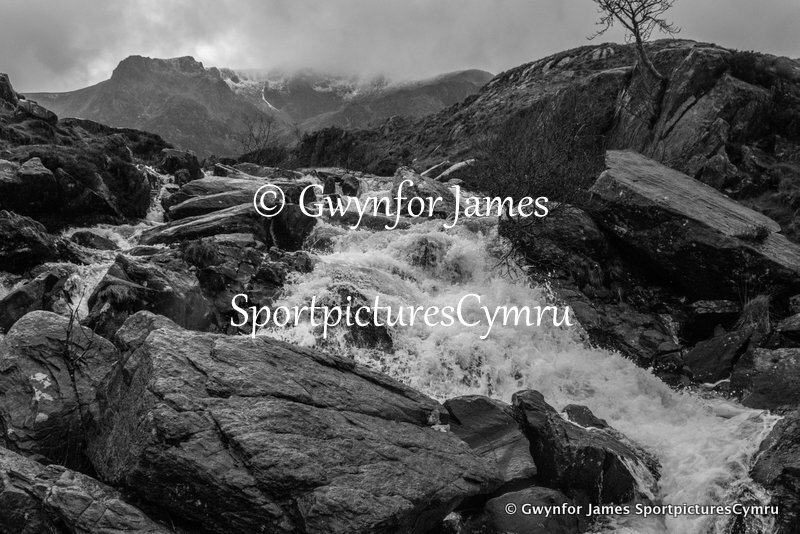 This picture was taken just before sunset at Cwm Idwal. The lake is not as I' would have liked it as it was rather windy that day.